Let us manage your medications. At our Westboro location, we will handle all of your prescription needs. We can contact your doctor for new and refill medications and make changes to your regimens so you can take care of what is important: You! Our pharmacists ensure your safety through regular monitoring and follow up appointments to optimize your medical treatments. With our door-to-door services, patient clinic days and compounded medications, you can be sure that you are being cared for at Hybrid Pharm. Follow us on social to stay up-to-date on our programs that we offer to our patients. Pre 1950s, most medications were compounded, or made-to-order, based on specific needs. For example, combining multiple medications into a cream or making an alternate dosage form. At Hybrid Pharm, we will work with your healthcare team to make sure your medicine works for you. Too many pills? 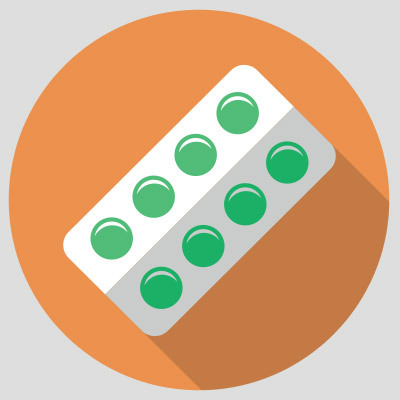 We can reduce your pill burden through alternate dosage forms, such as topical creams or suppositories. 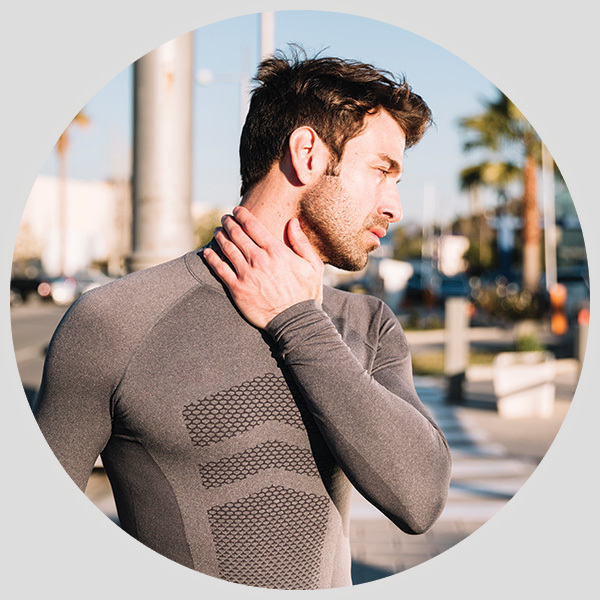 Taking an alternate approach to your pain management can greatly reduce your side effects, reduce the frequency of dosing and improve your overall wellbeing. 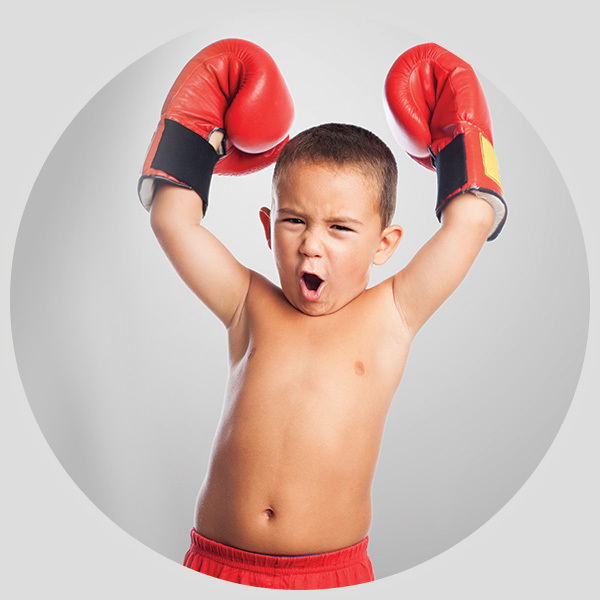 We can customize strengths and dosage forms that are not commercially available for infants and children. From allergen-free formulations, such as gluten-free, to flavor enhancing, we can help your little ones get healthy. Pets need personalized care too! 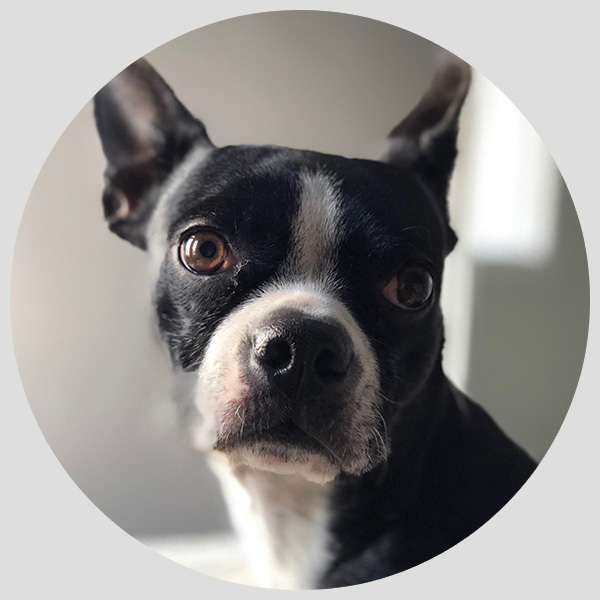 We can customize therapeutic treatments for your furry loved ones through flavoring and easy-to-give dosing. Commercially available products may only be available in strengths or dosage forms that are not pet-friendly. Ask our team for information. 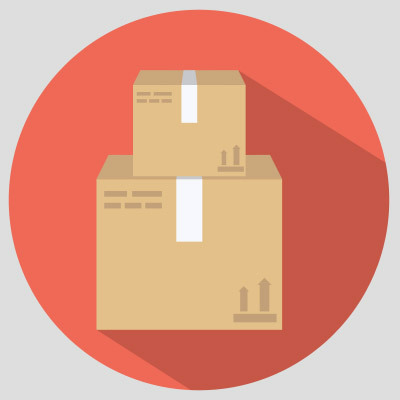 We have specialized compliance packaging to help organize all your medications. Ask our team for more information. Can’t come in? No problem. We deliver. Order your prescriptions and have them delivered to you same-day. Visit our medical cannabis page for more information about medical cannabis access and consultations. Do you offer customized medications? Yes! 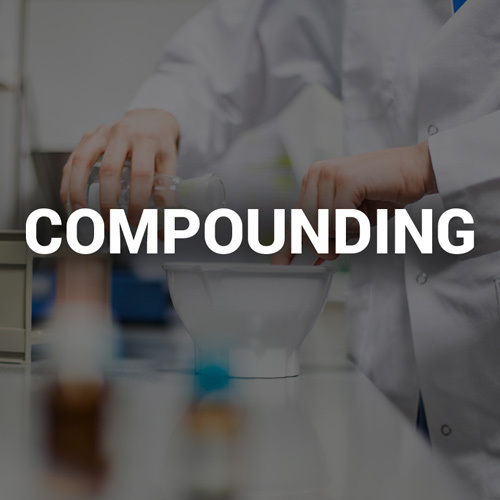 We can make many different preparations in our fully equipped compounding lab. From flavour customization to allergic avoidances, personalized medication compounding can help ensure your medications are right for you. Can i get all my prescriptions filled through you? Yes! We are a full service pharmacy with compounding services. 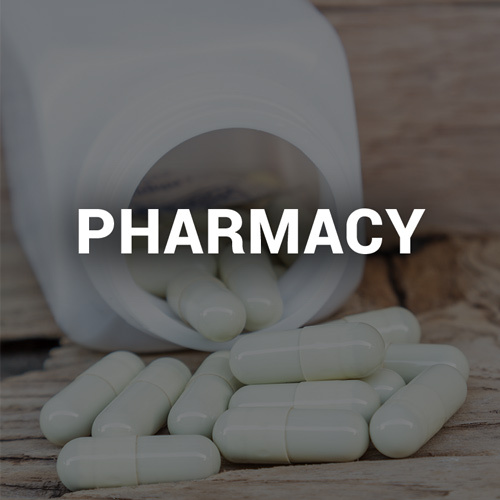 You can transfer or fill your prescriptions with us as you would with any other pharmacy. Can you deliver my medications? Yes! We offer both prescription delivery and at home services within the Ottawa area. What happens if I need a refill? If you are already a Hybrid Pharm patient and still have refills on file, you can refill your prescription through our online “Your RX” portal. If your prescription has ran out of refills, our pharmacists may be able to renew it. Some exceptions apply. Please contact us for more details. 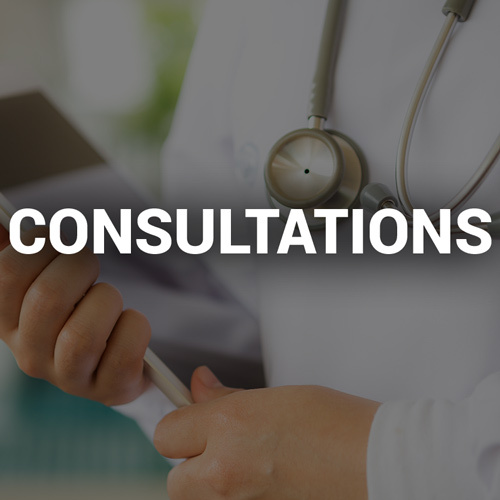 For your initial consultation the only thing you require to bring is your health card. Together we will go over your medications and health history. Please bring any documentation or prescriptions you currently have.